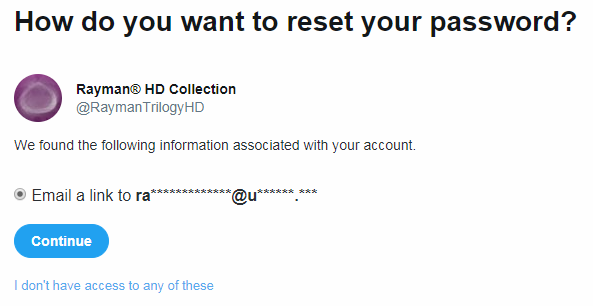 ResetERA user Jacob LeBeau has discovered a Twitter account called Rayman HD Collection that may signal Rayman HD Collection’s release on Nintendo Switch. 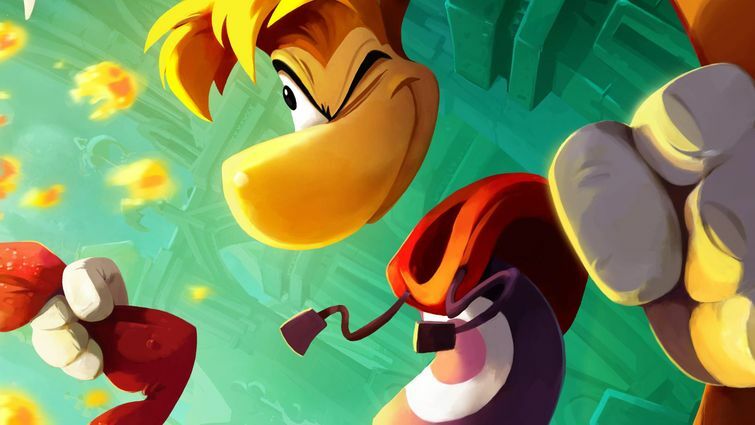 Will you buy Rayman HD Collection if it turns out to be real? Let us know in the comments!